Brick and clay tile manufacturers know that their cutting machines depend on the reliable supply of high quality cutting wires. As the sole UK producers of single and double loop wires, Wire Products have been supplying the UK brick manufacturing market since 1985, and are developing a growing customer base across the European Continent. 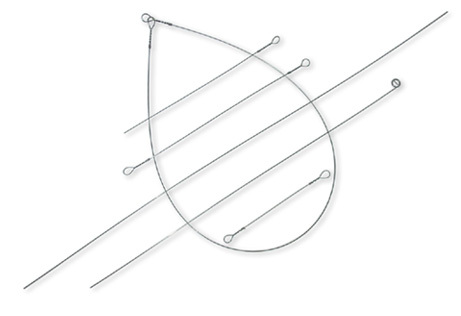 Our wire products are suitable for single loop, double loop and Fraymatic type machines. We also supply wire in coils or straightened and cut to length.